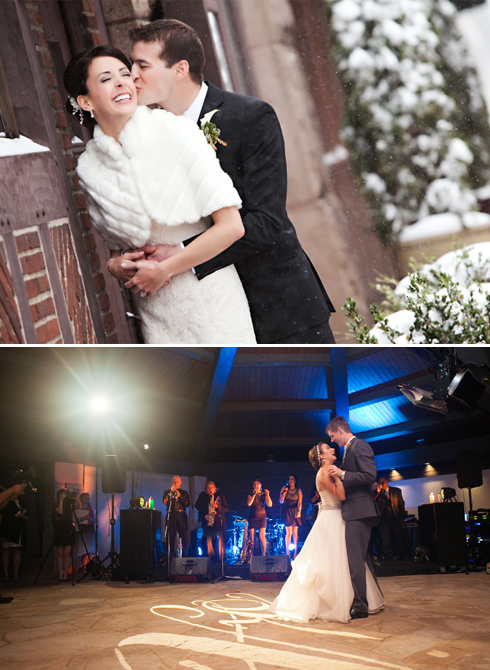 After the wedding, we’ll select the best images from the celebration and share our favorites via the blog and Facebook. You’ll love them all. This is the time to sit back, enjoy reliving the memories from your special day, and share the blog posts with friends and family. We’ll have the rest of your final images ready to view in an online gallery four weeks after the wedding, and an album design will be presented within six weeks. At this point, we’ll begin perfecting your albums as well as selecting your favorite images to produce fine-art prints for your home. This is one of the most important steps in the process (but sadly the most forgotten or ignored), because this is time that we will help you preserve your images for generations to come. Because your memories should live in a frame on your desk – not on a USB in a drawer. Now that you know us and love us, the process from here is simple. We’ll start by getting to know your love story, and then we’ll put our time-honored process in motion to tell it beautifully. The first step in the photography process with us is to sit down together in our studio in Littleton or set up a time to talk over the phone. Our couples live across the country and all over the world, so even if you’re not local to Denver (or if life is busy – we get it), we can easily chat over the phone to connect and walk through the process. Either way, we’ll sit down and chat, get to know each other, pick out an album, and reserve your date. You tie the knot. We make some epic images. We all high five. We will have perfected a schedule of your photography and finalized a list of formal family portraits at least two weeks prior to your wedding, so when the day arrives, you won’t have to think about photography logistics one bit. We will take care of capturing your most precious memories from start to finish – from slipping on your dress until you dance the night away. While you’re flying off to your honeymoon, our talented editors will begin selecting and perfecting your images for generations to enjoy!